SUNY Cobleskill welcomed a special guest Thursday, as Kathy Alm, CEO of the Professional Association of Therapeutic Horsemanship International (PATH Intl.) visited campus and toured the College’s equine facilities. 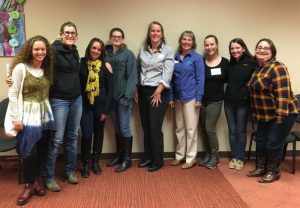 Alm spoke to a group of 12 animal science students, including several on pace to be among the first to graduate from SUNY Cobleskill with a Bachelor of Technology in Therapeutic Horsemanship. SUNY Cobleskill launched the major in 2016, and students who transferred in are set to earn their degrees this year. 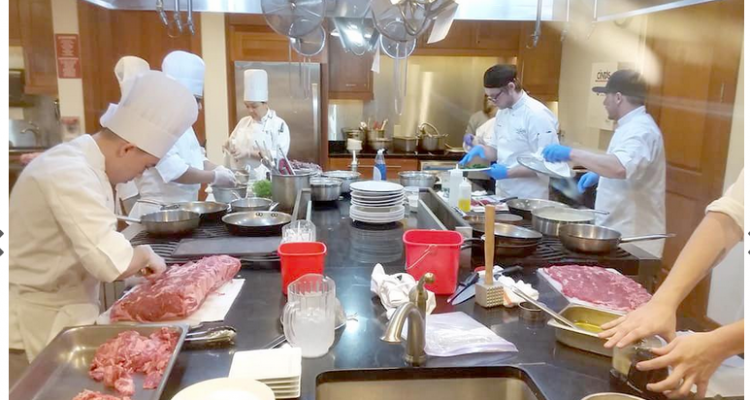 They will be the first of their kind SUNY Cobleskill — or any college and university in NY — will award. In speaking to students, who range from freshmen in animal science programs to seniors preparing for careers in equine assisted activities and therapies (EAAT), Alm outlined the 49-year history of PATH Intl. and discussed the association’s growth. PATH Intl. now has more than 875 member centers, more than 5,000 certified instructors, and nearly 62,500 volunteers. This is Alm’s first trip to SUNY Cobleskill. Emily Nathan, a senior in the Therapeutic Horsemanship program, says the development of SUNY Cobleskill’s program correlates to the rise of therapeutic horsemanship as a field. 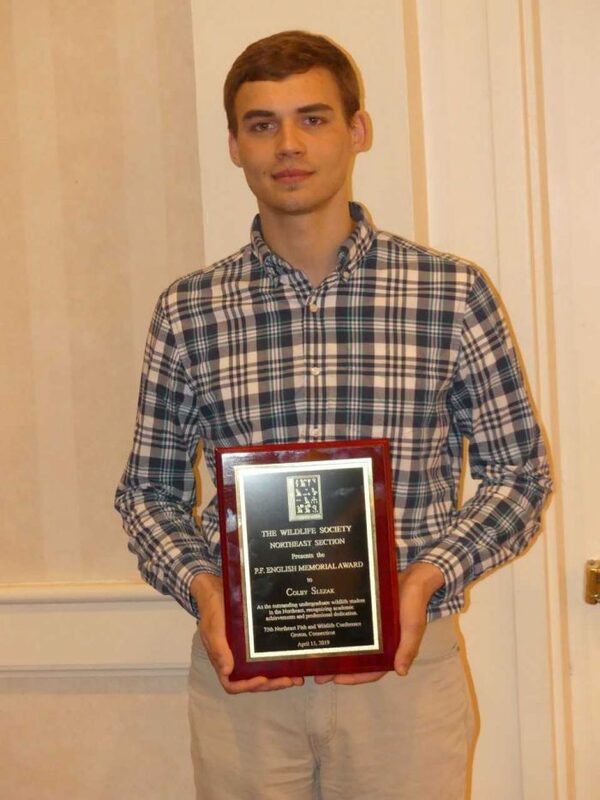 While SUNY Cobleskill offered equine assisted activities and therapies courses prior to introducing a major, and continues to offer a related minor, Nathan says the demand for certified instructors has allowed SUNY Cobleskill to create and fine-tune a program. 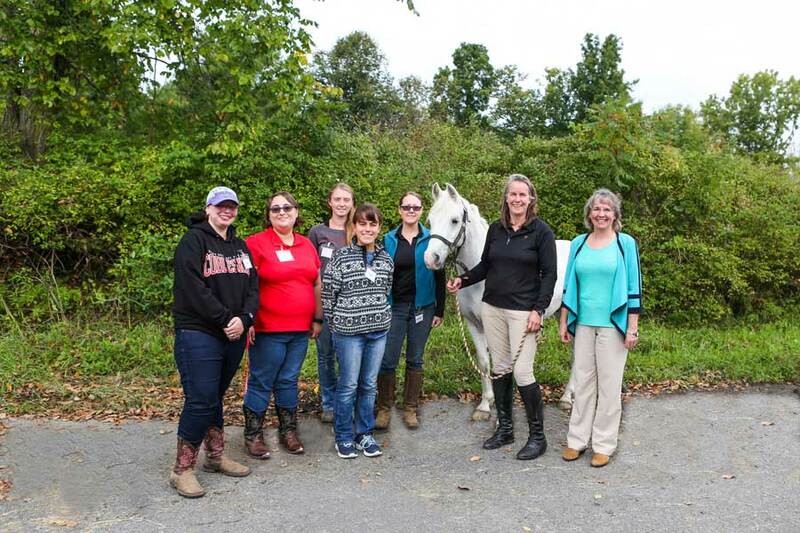 Lead instructor of the Therapeutic Horsemanship program, Assistant Professor Marny Mansfield, joined Alm on her tour, along with Chair of the Animal & Plant Science Department Lynn Dunn. 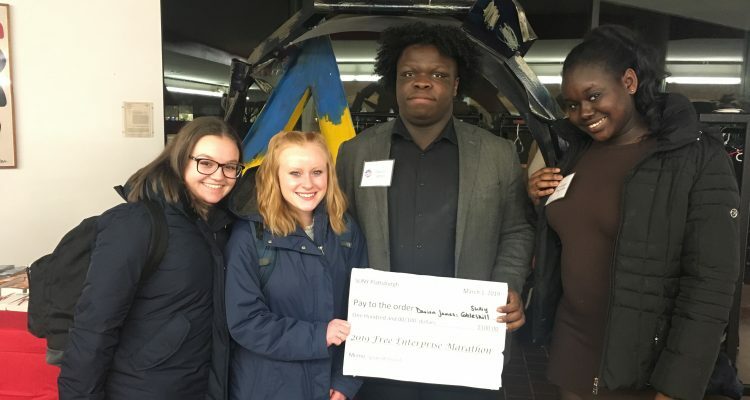 Both say having Alm at SUNY Cobleskill is a privilege, and the three discussed the specific trainings students and horses undergo in preparation for success in EAAT. Alm says while heartfelt desire to work in equine assisted therapy is a useful start for those entering the field, there is no substitute for business experience. In addition to having the ability to become certified instructors as part of their education, and before graduating, Therapeutic Horsemanship majors at SUNY Cobleskill must complete classes in a variety of programs. These include Social Sciences, Animal Science, and Applied Psychology, in subjects such as early childhood education, American Sign Language, and algebra. Alm points out many member centers offering EAAT have waiting lists. Centers have a need for qualified, certified professionals. 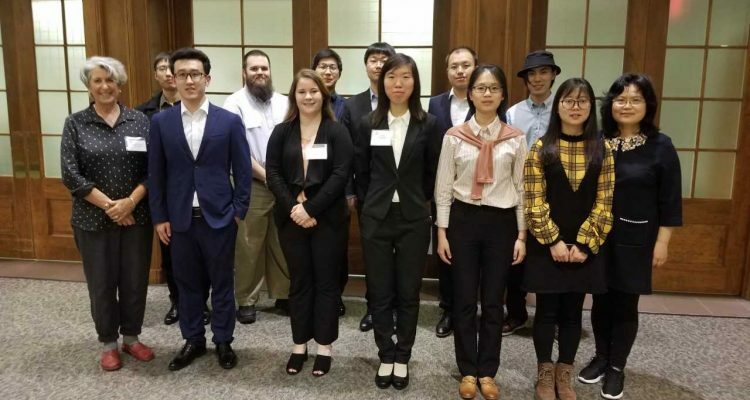 By introducing students to a range of subjects and field work, SUNY Cobleskill students maximize their education as they prepare to enter the workforce. This is soon to change. 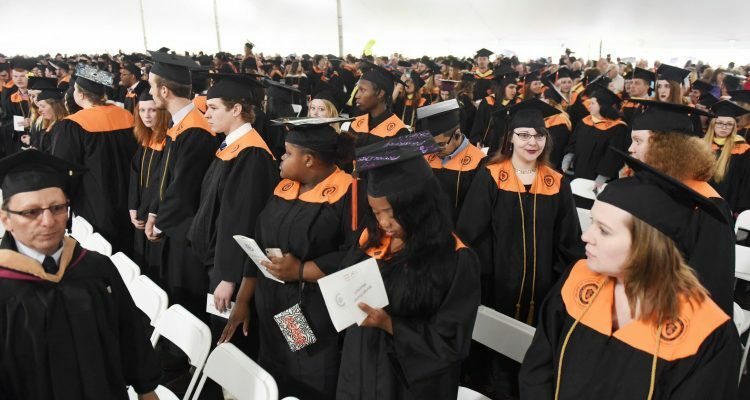 A number of students at SUNY Cobleskill are already certified, on track to complete their degrees at the end of this semester.